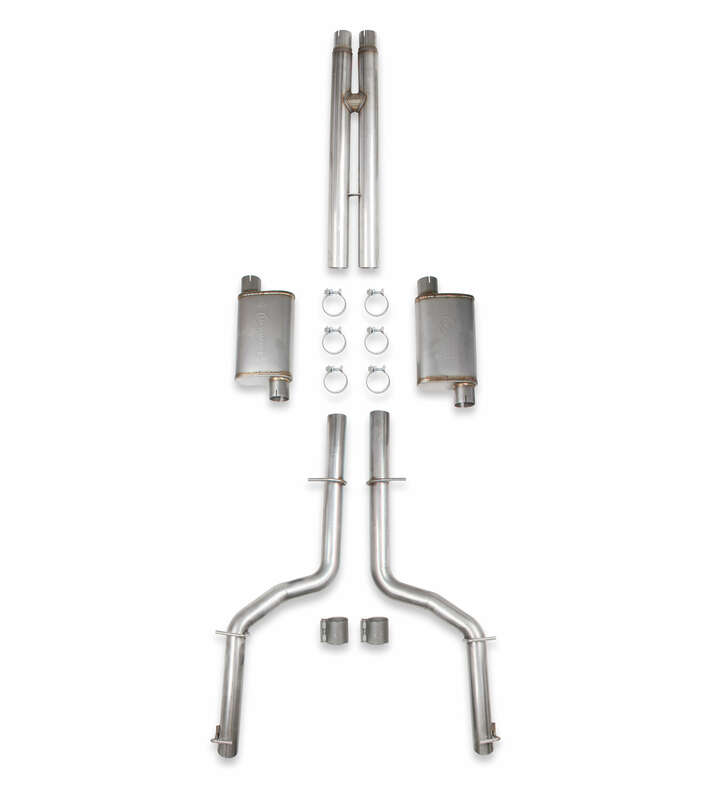 Description: Upgrade your sixth-gen Camaro’s radiator hoses with the Mishimoto 2016+ Camaro SS radiator hose kit. Replace the stock rubber hoses and provide your SS with an advancement both in style and reliability. This kit includes direct-fit upper and lower hoses, as well as all of the necessary worm-gear clamps, making for a quick, easy install. Every Mishimoto silicone hose is constructed from five layers of silicone with heat-resistant embedded fibers to provide unmatched durability, heat tolerance, and pressure tolerance. Whether you are taking your Camaro SS to the local autocross, getting some runs in at the drag strip, or lapping at your next track day, trust Mishimoto with all your Camaro SS parts. 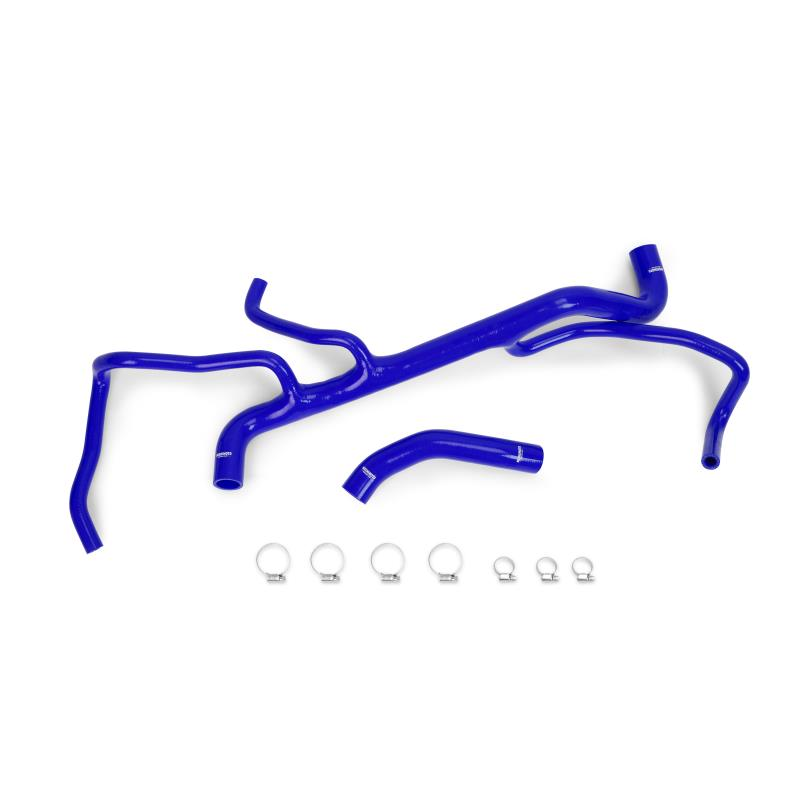 This silicone hose kit is available in black, blue, or red and includes the Mishimoto Lifetime Warranty.